The Weekend of October 5th, 2018, David will be inducted into the International Video Game Hall of Fame in Ottumwa, Iowa. 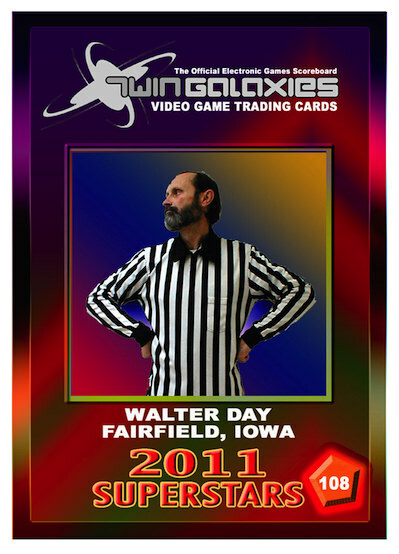 He will be recieving the Walter Day Lifetime Achievement Award. 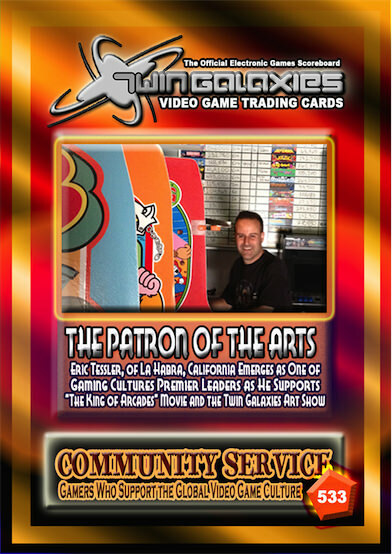 We look back at the Trading Card Spotlight interview I did with David on July 13th, 2018. 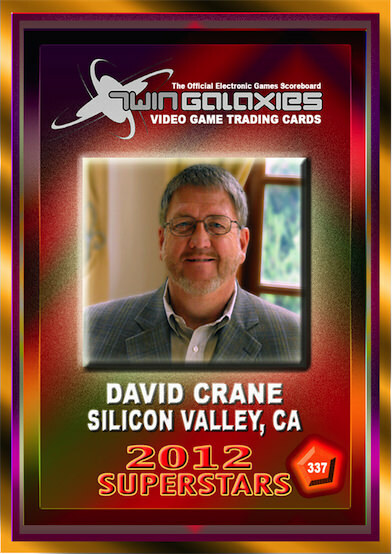 Our next Trading Card Spotlight features David Crane who is displayed on card number 337, from the Superstars of 2012 Collection. 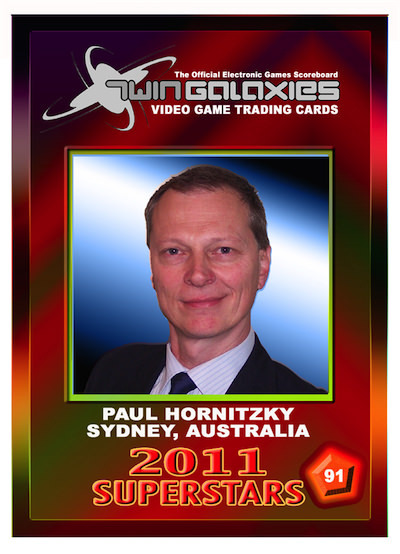 He has been named number 12 of the top 100 game creators of all time. David has created some of the most memorable Atari 2600 games in the library. As the Co-Founder of Activision, some of his creations are Pitfall, Dragster, Freeway and Grand Prix. David has received numerous awards for his work of the past 35 years. Some of his awards include the AIAS Pioneer award, Video Game Designer of the year twice and a Parent’s Choice Award for “positive human values” in a video game. You can see more of David’s biography at www.dcrane.com. I can never single out one of nearly 100 games that I created. Every game has something unique and interesting that I, as a game creator, found special. In many cases, the game player might not even know about the cool technological thing I did to make the game they enjoyed, but as long as they enjoyed the game that doesn’t matter. That said, Grand Prix was one of the most technically challenging 2600 games ever made, and it often comes up as a favorite of mine for the internal technology.